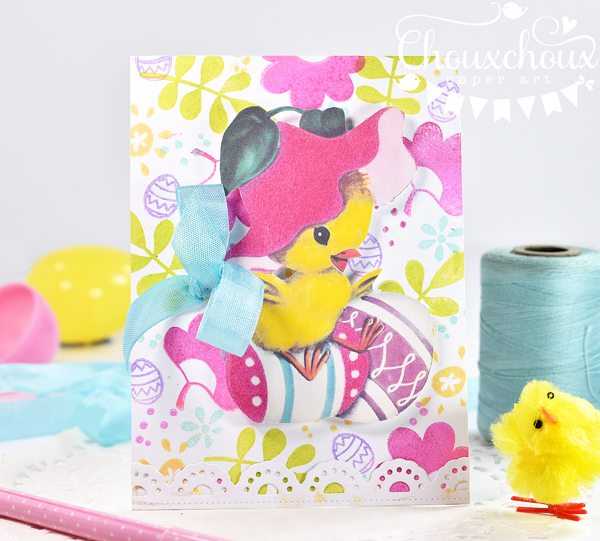 Adorable card and cute chick, thanks for sharing the image and the useful tips for making stamped backgrounds! ...But the most cute and adorable is Louisa!!! :D Sooooo lovely with her Easter Eggs!!! 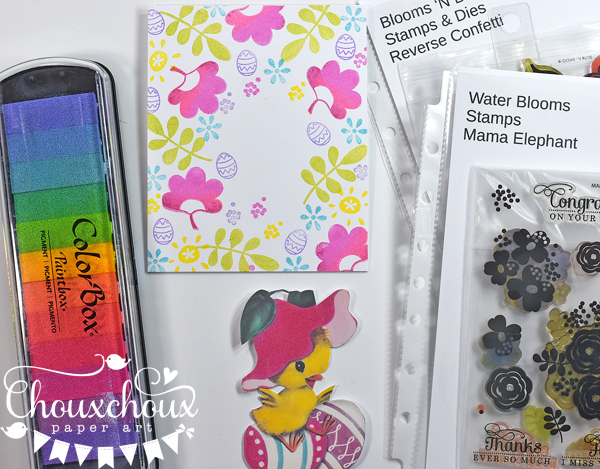 Your card is adorable and I love the stamped background you created... and Louisa is just ADORABLE!! Look at how cute she is with that basket! Sounds like it was a great time!!! 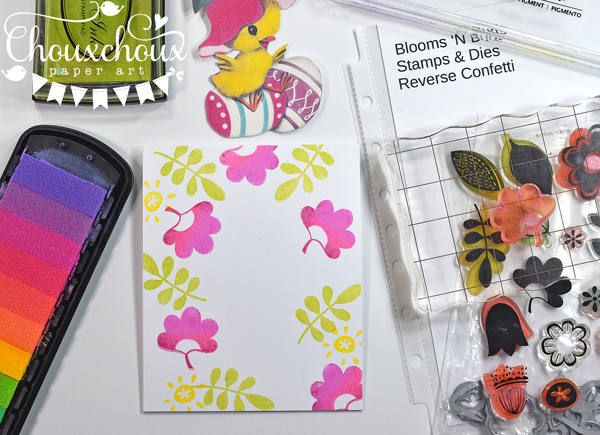 Beautiful stamping in lovely color of the flowers, Lori! 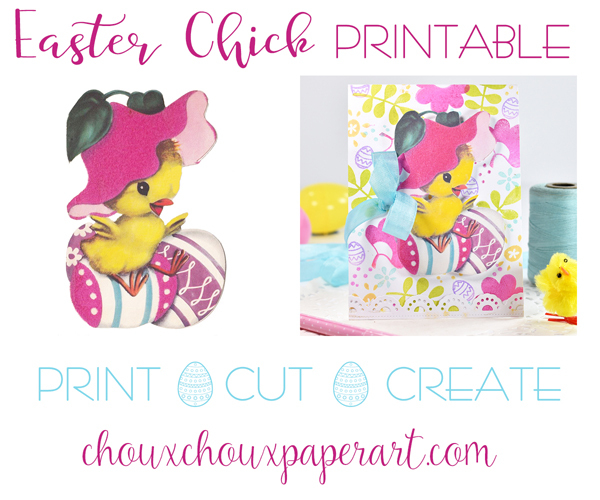 Love the darling chick, too, for your sweet Easter card! And, the photos of Louisa are so precious! She's a little doll! 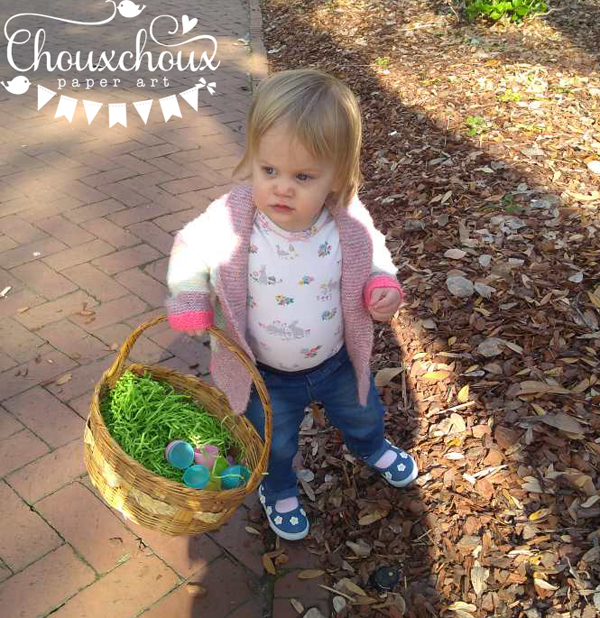 Happy to hear she enjoyed carrying around the treasured Easter basket and lining up the eggs...so sweet! Happy Easter to you and family!! Adorable photos Lori! How sweet! Such a beautiful project! Love the spring vibe ~ so colorful and fresh! cute Easter image and fun background to go with it. Looks like she really enjoyed the hunt, she is so cute! Worth every penny--such a little sweetheart! You never get those years back--good for you making Louisa the priority! 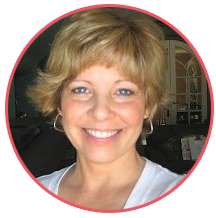 Great tips & I love your beautiful background, Lori! The chick is really adorable! OMGoodness, Louisa is so precious! What fun to have an egg hunt! 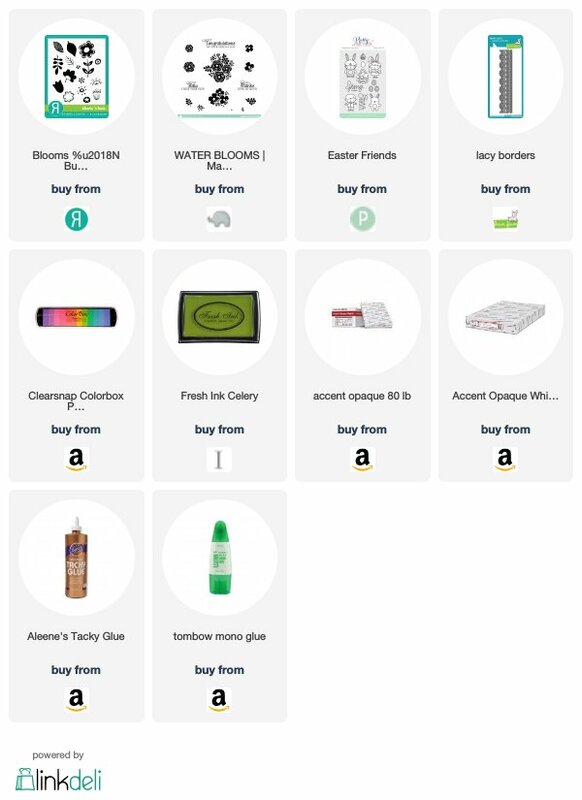 You are creating wonderful memories for her! 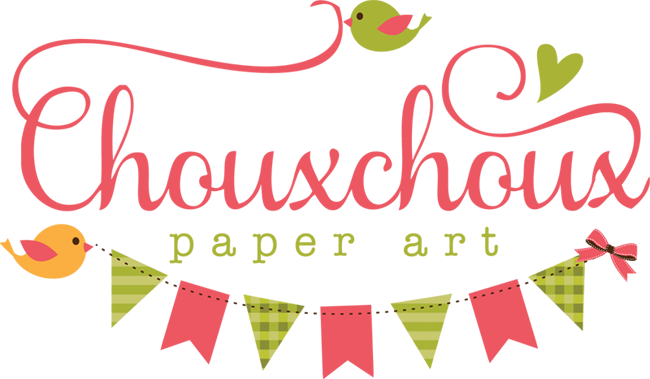 I love your beautiful stamped background! I need to try this! Adorable card! Perfect ending. LOL Rules are made to be broken. I like to do backgrounds, but often have a hard time getting it balanced out. Practice makes perfect huh. Your little sweetie is growing up fast. Love your stamped background and tips! 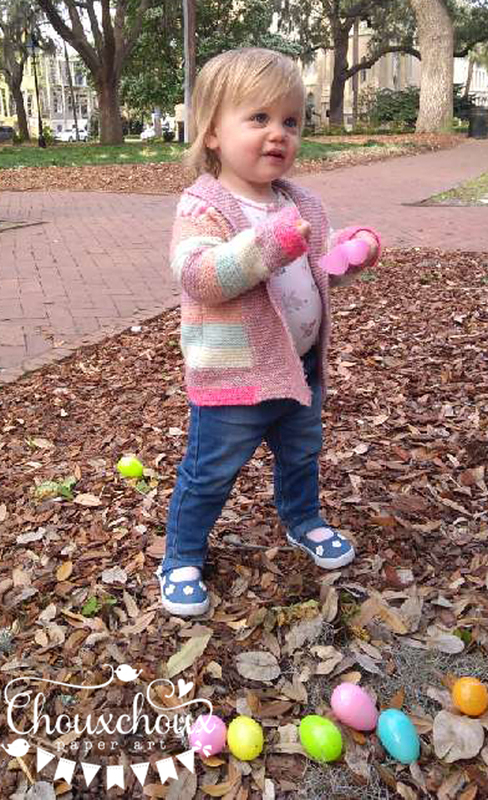 This is pure happiness, and so is Louisa in her first egg hunt! That family basket passed down through the generations is just precious!